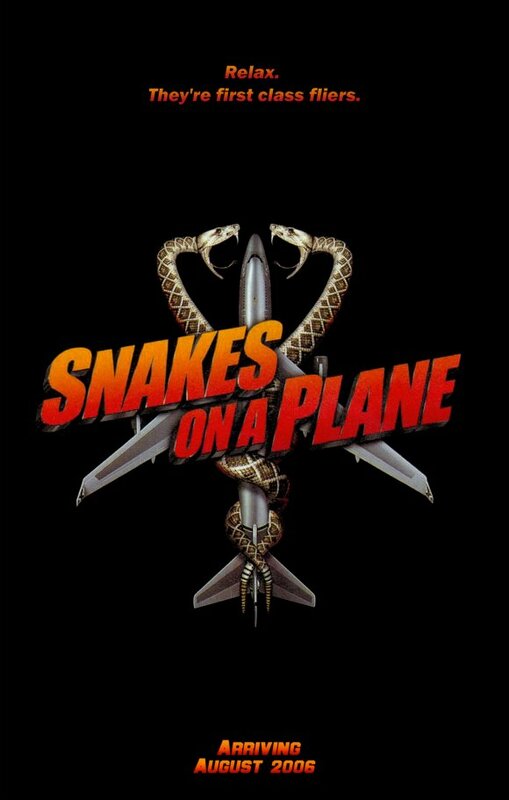 Right now some of you are wondering what a movie titled Snakes on a Plane has to do with Bernie Sanders and his campaign. Well the comparison between Sanders' supporters and Snakes on a Plane fanboys is not as crazy as you think. Listen to me explain below. George L. Cook III AfricanAmericanReports.com.